Lately, I’ve been seriously considering switching platforms from Canon to Nikon. Specifically, to the Nikon D300. And, I have the lens choice narrowed down to either the Nikkor 17-55 f2.8 or the Nikkor 24-70 f2.8. So, I decided to run the numbers again to see which would be a better choice based on which focal length I shoot most. Phil Harvey’s Exif Tool is the way to check that. Turns out that over 76% of my shots are between 17 and 55mm. Whereas only 66% are between 24 and 70mm. Of course, I adjusted for the 1.6 to 1.5 crop difference. For longer shots, I’m considering the Sigma 100-300 f4. So, if you’re unsure what your next lens purchase should be… check the stats from what you’ve been shooting. 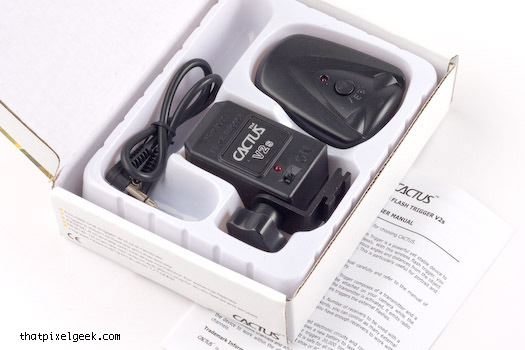 The Cactus units aren’t incredibly reliable. Often they don’t fire… and I can’t figure out why. I had a “real” assignment to shoot, so I upgraded to the PocketWizard Plus II. Like all the reviews say, they are rock-solid. Not one single misfire in over 1500 shots last month. 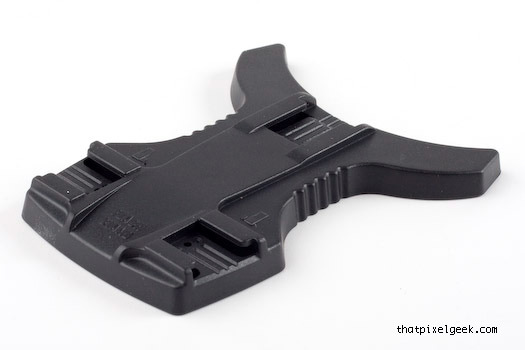 Update: Thom Hogan has posted a good review. 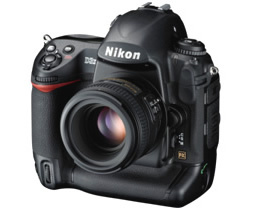 Uses a new 24.5MP FX CMOS sensor, otherwise very similar to the D3. 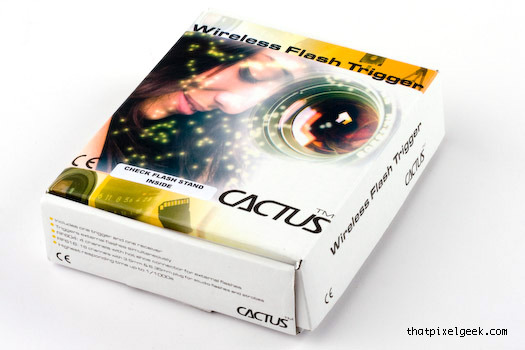 I just received the Cactus Wireless Flash Trigger V2s from Gadget Infinity. The cost was $32.95 plus $5.00 for “Regular Airmail.” It took about a week to arrive from Hong Kong. My goal was simple… eliminate the PC sync cable from my camera to the strobes in my very small studio (as cheaply as possible). The new setup: The receiver is plugged into a Novatron M500 using an old PC Sync cable. 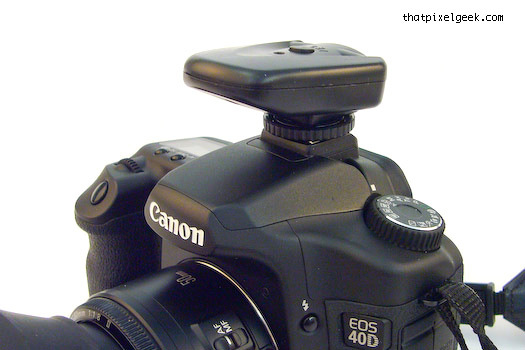 The transmitter is on my Canon 40D. Overall it works ok. There are a few quirks that may be specific to my setup. 1) I must use 1/200th shutter speed. Anything else results in a partially dark frame. 2) Occasionally, it doesn’t trigger the strobe. Maybe 1 out of 20 times. However, I think this is a cable contact issue. After twisting the connection to ensure it is well seated, I’ve gotten better results. The range is more than acceptable for what I need: 150′ (45 meters) indoors with no obstructions. Your mileage may vary. The pc cable fits snug, but I found twisting it after inserted ensures fewer failed shots. It includes this flash stand (that I doubt I’ll ever use). It’s hidden under the packaging. If you aren’t looking for it, you’ll accidentally throw it in the trash. Transmitter on the Canon 40D. 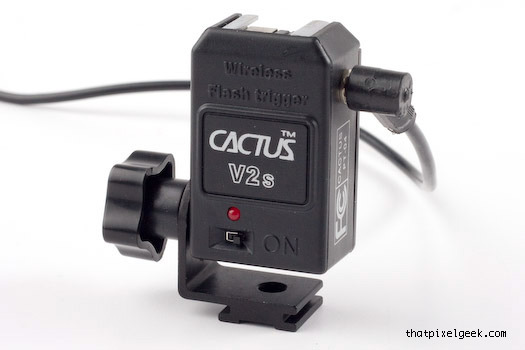 Update: Camera Dojo also has a good review of the Cactus Flash trigger on their site. I would like to get a better quality zoom lens, so I’ve started looking around the web for recommendations on replacements. The options seem endless. I’m even considering a couple of primes instead of one zoom. Background: I only have two lens; the EF-S 17-85mm kit lens that came with my Canon 40D and a Canon EF 80mm 1.8. Naturally, one of my first questions is… what focal length should I get? The 17-85 is a good range, but do I really use the different lengths? Could I just get a nicer, wide prime and physically move in or out to compose? That got me thinking… I wonder what focal length I use most of the time? Phil Harvey has created a really cool command line tool called ExifTool that can scan all your photos and export a list! From there, you can open in Excel and evaluate your data. It works on Windows or Mac. I think I will look for a better lens in the 17-55 range. And also something longer than 85mm. That scans all files ending in “CR2” in the 2008 directory (AND all subfolders) and exports them to a file containing the image name and the focal length. The file is named 2008.txt. I opened the txt file in Excel and created a pivot table to find the sum of each focal length (or you could use another method). Feel free to comment if you want to try it, but need help.